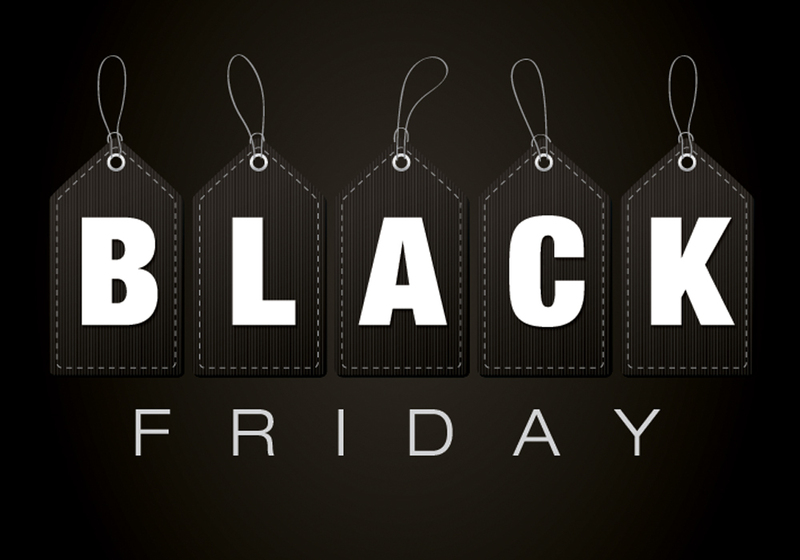 With Black Friday looming, we’ve got a few key tips to ensure your business is making the most of the discounted period to maximise and drive sales. Is your brand utilising the effectiveness of email marketing? Email marketing contributes to 30% of holiday sales. Remember to be creative with your email marketing to stand out from the crowd. You will need to be innovative in your approach to compete against the mass of major retailers fishing for those Black Friday sales. With the growth of digital and e-commerce, brands are increasingly extending sales through to Cyber Monday (26th November) to target the increasing number of consumers that are turning to online shopping due to ease and convenience. Make sure your brand utilises social media platforms to continually create hype throughout the discounted weekend to maintain momentum through to Cyber Monday. Using Black Friday focussed hashtags such as #BlackFriday and #CyberMonday will ensure your content is seen by those searching for discounts across the weekend. Entice your buyers with incentives. Competitions and giveaways are a great way to attract consumer attention whilst increasing brand awareness (everyone loves a freebie!) Make sure to feature this promotional activity on the homepage banner on your site to ensure maximum visibility amongst shoppers. Target shoppers with abandoned baskets who haven’t completed their online order with custom email campaigns. Remind buyers of the limited time they have left to receive discount by using a countdown timer on emails and your site landing page to create a sense of urgency amongst shoppers.